3 Comments Published by Cedric Benetti on Sunday, September 6, 2009 at 9/06/2009 12:48:00 AM. 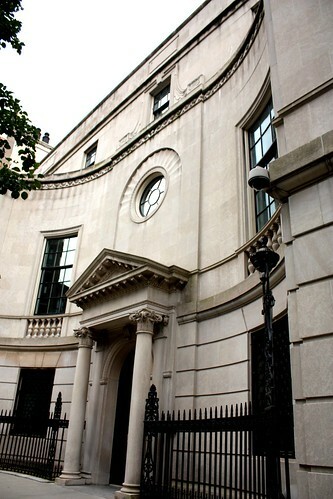 The W. G. Loew House on 56 East 93rd Street was "the last great mansion" in New York City, built in 1931, with "the manners of John Soane". 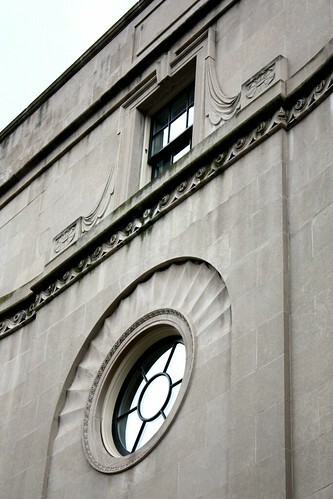 Soanian details include the 3 great arch-headed windows in very shallow reveals of the main floor and the windows cut out of the frieze below the cornice. 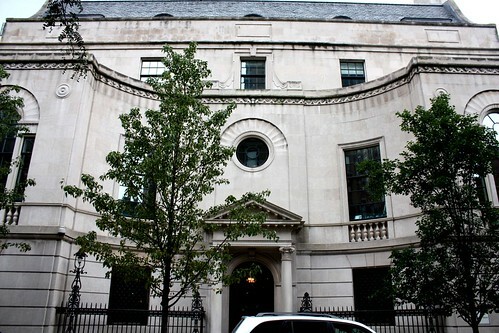 Oh I should have been precise earlier, I ment to say that it was the last mansion constructed in NY. 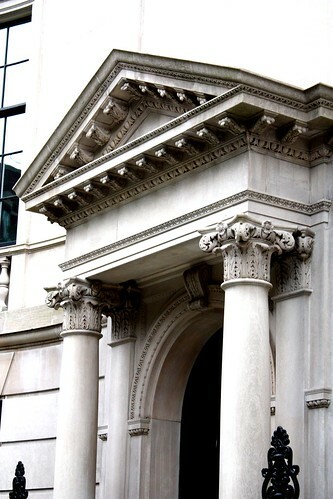 Lots of mansions still prevail, yet most of them have been transformed into other institutions. 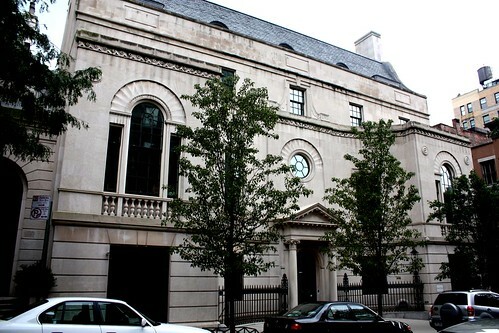 For example this one is now a part of a private school. WOW! The architecture is incredible. What gorgeous details throughout.